If you have any inquiry, please feel free to contact us for quotation. Our technical team have many years of experience in developing custom Metal Parts. 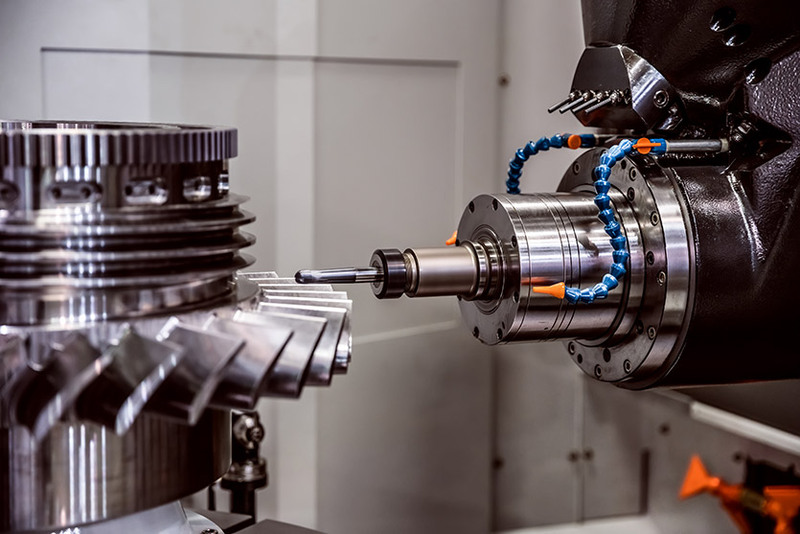 We will work with you through all phases of project development – from requirement planning, tooling design and build, to FOT and manufacturing, through to the shipping and logistics. China Jiangsu International Group (Jiangsu Tech) is one of the leading metal parts suppliers in China, we offer high quality custom precision parts according to drawings or request from the customer ranging from small up to large production lots for the following fields: electronic, electromechanical, lighting, gas, household appliance, furniture hardware, medical sector, automotive industry. How to make Metal Parts? 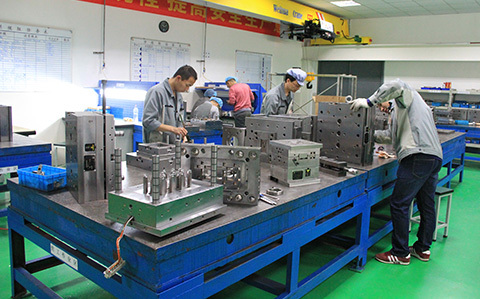 There are hundreds of methods (Forging, Casting, CNC Machining, Stamping, Powder Metallurgy, Metal Injection Molding, 3D Printing) to make metal parts. The list of technologies and techniques can be overwhelming. To make matters worse, each approach technology comes with a variety of strengths and weaknesses.